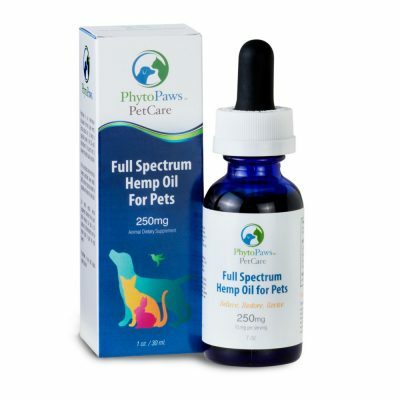 Can Hemp CBD Oil be Intoxicating? Hemp Oil High? There are many uses for the very popular hemp plant. It’s often used to make paper, rope, clothing, shoes, biodegradable containers, oils for consumption, with the seeds being ingested as a nutritious food item. Hemp seeds are loaded with complete protein and are exceptionally rich in two essential fatty acids, omega-6 and omega-3’s. No other plant has this many versatile uses. In fact, it’s so useful that even George Washington had fields of hemp growing on his plantation. Since the time when it was originally found to be of such significant use, hemp has grown in popularity throughout the world. In more recent years, it’s been discovered that hemp extract has various other health benefits, including CBD. You may be thinking that since the hemp plant is so closely related to the marijuana plant, that using a hemp derivative will get you high. This is untrue since hemp oil contains non-psychoactive cannabinoids with only a trace, and ineffective, amount of the psychoactive THC. Though hemp is related to marijuana by the mere fact that these two plants belong to the cannabis family, hemp contains only a trace amount of THC (< 0.3%) and much greater amounts of all other cannabinoids, such as CBD, CBC, CBN, and CBG. 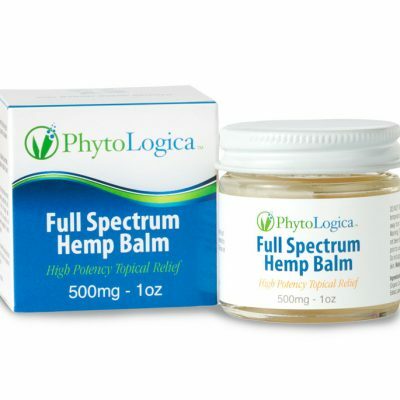 Some dietary supplement companies offer hemp oil with THC and some of them without THC. Regardless, THC is a psychoactive component and even traces of it may have negative effects on customers. Because we all naturally synthesize compounds known as endocannabinoids (ECS), chemical compounds whose key role is in cell-signaling and partially activating some of the receptors as THC, people often get the two mixed up. 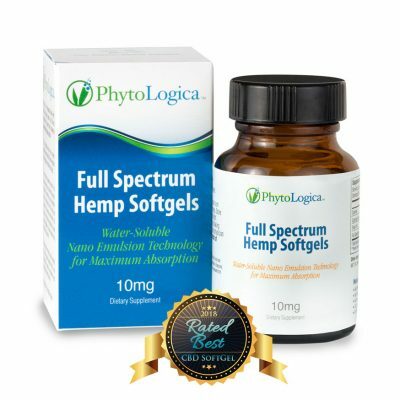 There is no need for concern of getting “high” from using hemp oil CBD extracts since THC is not a main component, so you can feel comfortable trying a CBD oil safely. 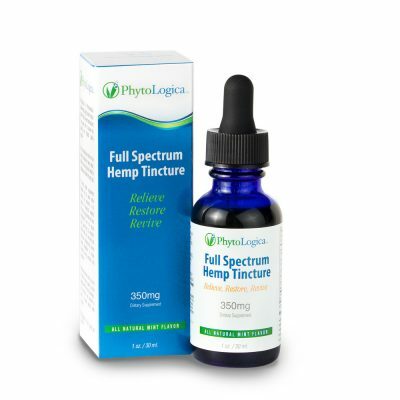 Understand that it’s often recommended to use a full-spectrum hemp oil extract in order to receive the full benefits of CBD and other cannabinoids naturally found in the plant. 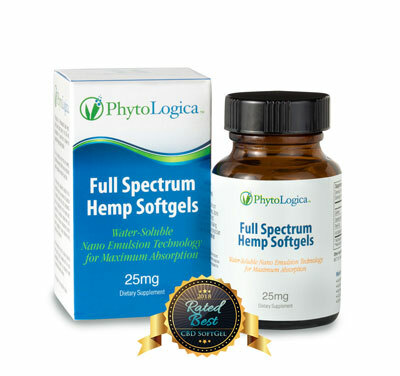 Concentrated isolates are not nearly as effective as full-spectrum formulas including all the plant’s cannabinoids. Another popular conundrum among users of CBD is ‘just how much should be taken?’ It would seem logical to be under the impression that you’ll get better effects from a higher concentration of CBD alone. Therefore, many tend to search for a product containing the highest concentration of this cannabinoid alone. The problem here is that, to get the best effects, one singular cannabinoid is typically not as effective as a product containing all the cannabinoids found in the hemp plant which is “Full Spectrum”, since they work best in conjunction with each other. In regard to ‘how much should be taken’, as everyone’s system and need is different, it is best to start low and work your way up in dosage and potency, depending on the results you see. This is commonly referred to “finding your sweet spot” for each individual’s dosing needs. This is the reason why it’s recommended to use a full spectrum product. Without the THC, you can feel comfortable taking the opportunity to use a full spectrum extract for extended periods of time to determine how the combination of CBD and other cannabinoids such as CBG, CBN and CBC will help improve your health and wellness over time.